I have a pair of Perkeos, although in the Old Chambray and Cotton Candy colours. Both have medium, silver coloured nibs. Yes, they write well, and start easily. 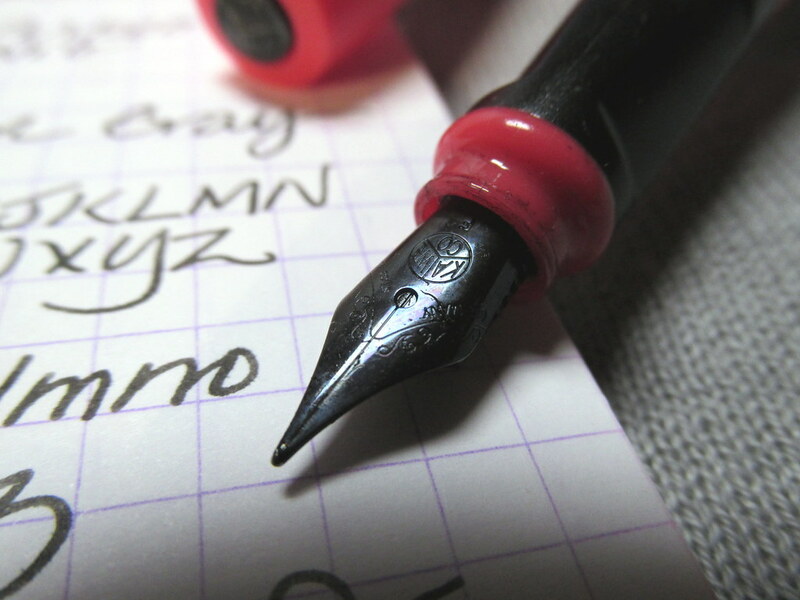 Personally I do find the nibs to have a little bit of bounce, which I like (compared to say a Lamy Safari nib). As for build quality, they are of a tough material and nice to hold, but on one of mine the barrel still has some movement in it even when screwed down to the section. Those are attractive colors. I’d probably go for the Chambray and try the uncoated stainless nib should I buy a second one. That wobbly one must be a disappointment, but at least you can still write with it. Have you found any inks you would recommend for a Perkeo? I am using the Kaweco royal blue cartridges that were included with the pen, which are good. It is very convenient to be able to use any standard international cartridges and have room for a spare. The cart that came with mine wandered off, but they are convenient especially for work or travel. I have a couple of boxes of Kaweco carts that will get put to use soon in either the Perkeo or a Sport depending on which pen gets hungry first. That’s a cool-looking pen! How easy is it to clean the nib unit on that one? 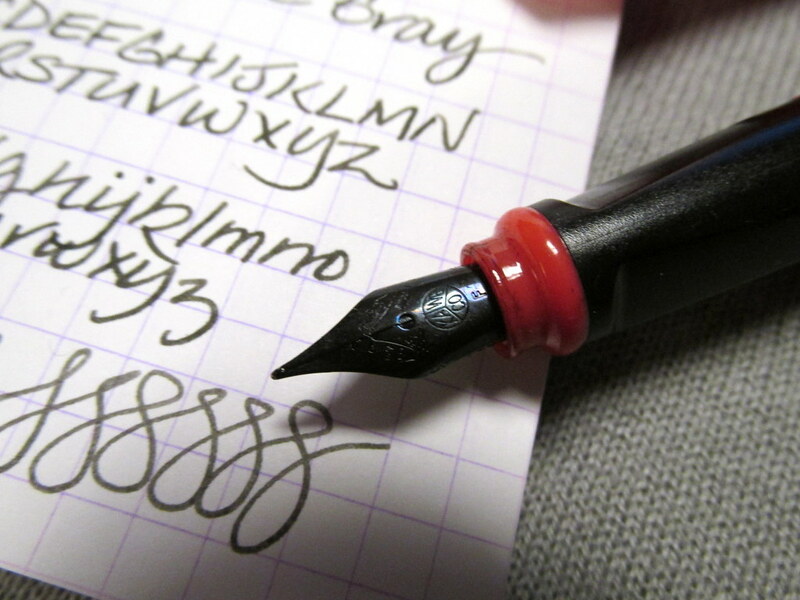 That’s my biggest complaint about the Lamy Safari I have… it’s just so annoying to clean compared to my Metros. As long as the ink still flows, I haven’t had a problem with any of them. A water soak will handle dried ink, but it does take a little time. 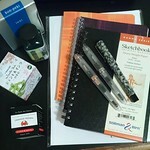 When I lack that, a few drops of Koh-I-Noor Rapido-Eze Pen Cleaner or one of the products offered by ink and pen companies added to the water, will move cleaning along more quickly. The Lamy nib is quite good for the price range, but the grip is not as comfortable as I would like. The Perkeo has a wider grip so it is getting more use these days. The Metro and the Kakuno are my other low-end workhorses. Can’t fault them whatsoever. Sounds good! 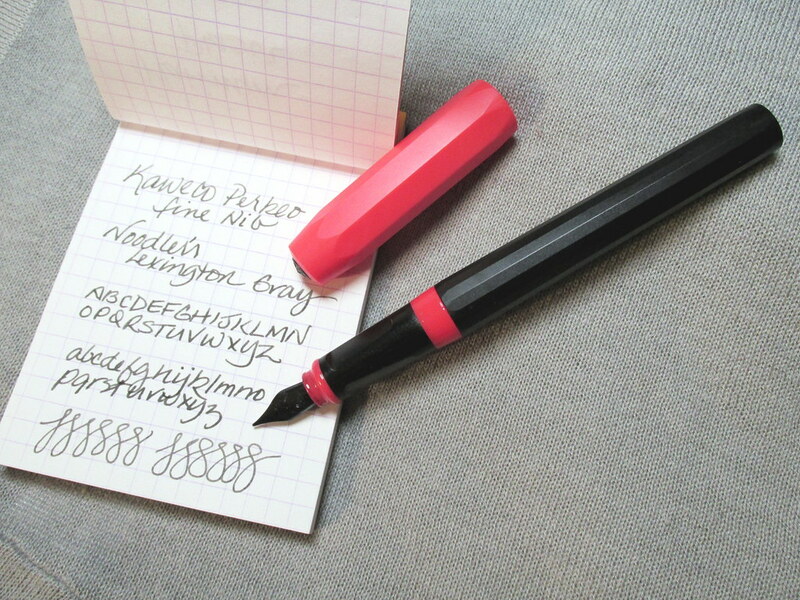 I’ve been looking for something like the Lamy but which suits me better, so the Perkeo might just be it! Thanks for the review. The nib and feed of the Perkeo are friction fit, so quite easy to pull out and clean if you want to, rather than flushing or soaking in situ. Can I swap out the Perkeo nib for a 1.9 or not? Alas then, none for me.